Indulge Your Palate, Catering and Personal Chef, Toronto & GTA – May you always be surrounded by great friends and great food. We pride ourselves in intimate gatherings and ensuring the most memorable event for you and your guest. We specializing in home dining & cocktail parties. 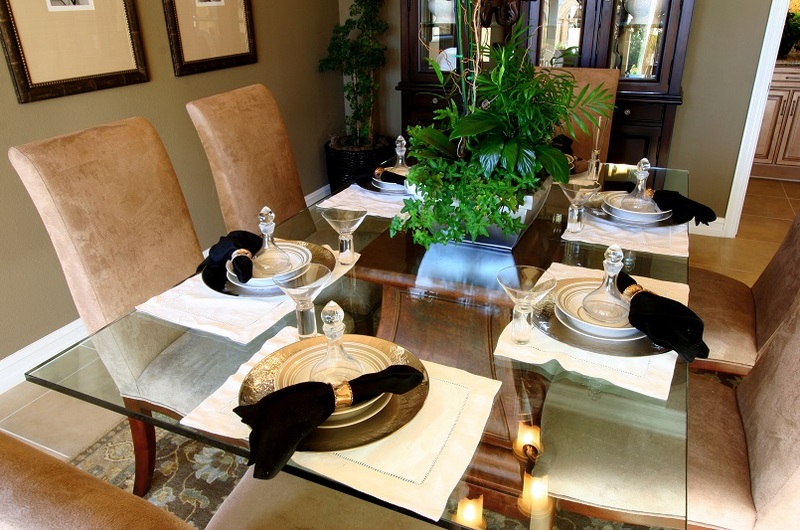 Indulge Your Palate will make you feel like a guest in your own home. We cater to all private functions from birthday parties to small intimate weddings. We cook everything in house, so you get everything fresh and hot out of the oven. Its like you have your own Personal Chef for your private catering event. Our team makes every catering event memorable. Serving Toronto, Aurora, Newmarket, King City and Area. 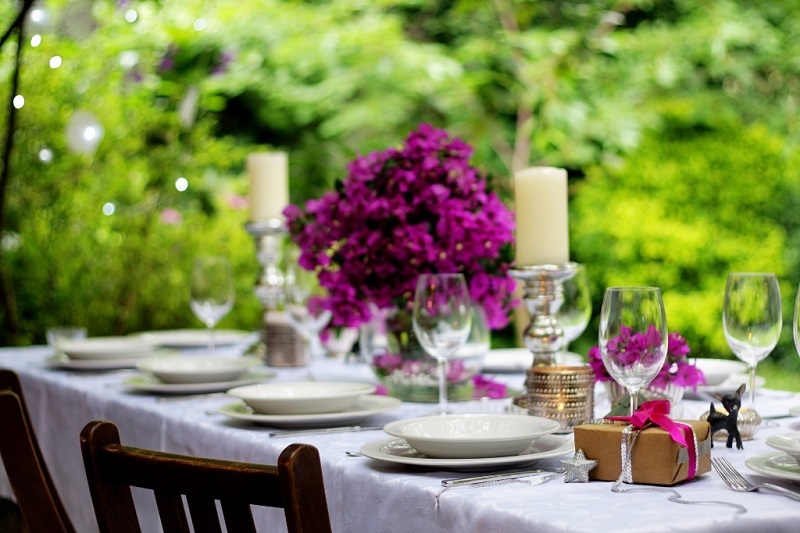 For those who enjoy entertaining from home, We cater for home parties and private functions. In the Toronto Area. 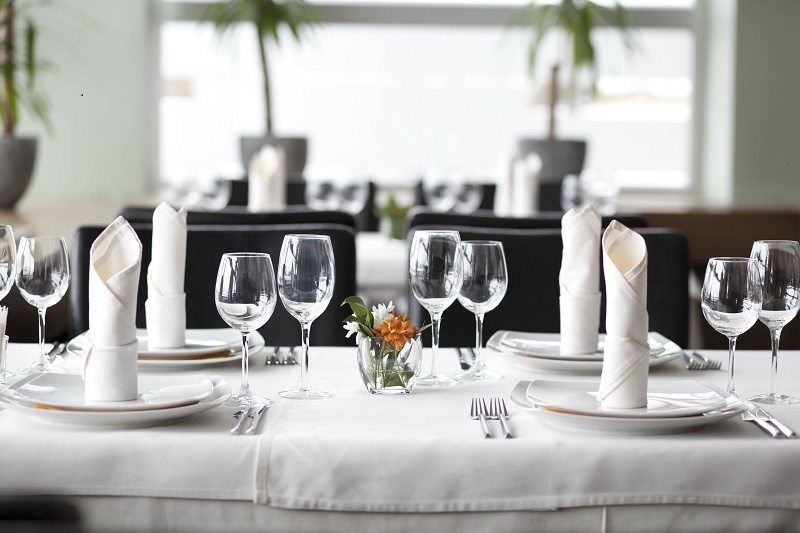 At Indulge Your Palate, We believe in taking care of our Clients, From first contact through follow-up, we pride ourselves on our accessibility, attentiveness, and our ability to exceed expectations. Make an inquiry. If you are planning an event or would like to inquire about our specific services please fill out our form or email or call us.